One of my absolute favorite essential oils is lemon. 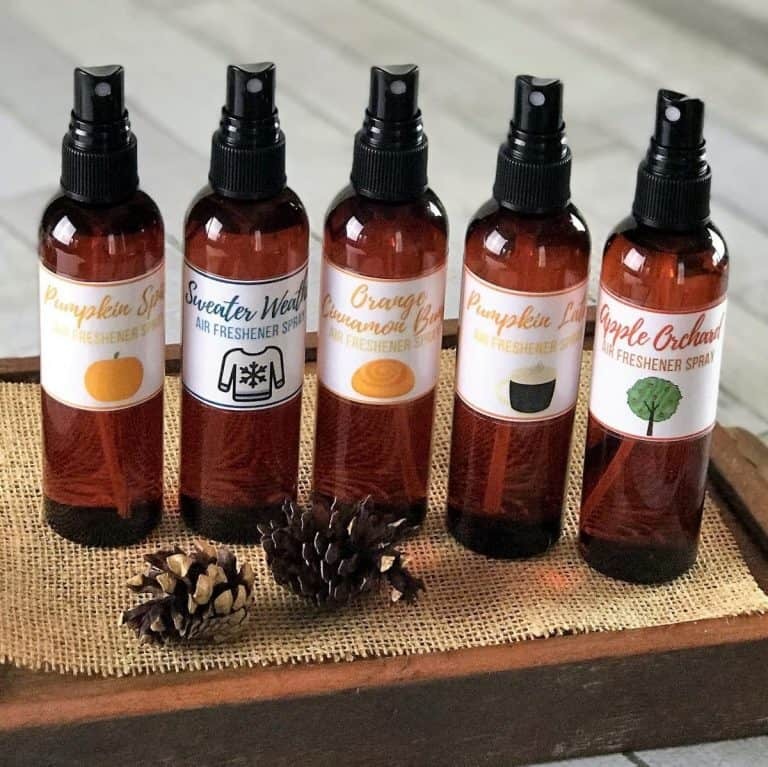 Not only does lemon oil smell fresh, it’s great for cleaning, it lifts my spirits, helps support my immune system, and helps get me through the afternoon energy slump. Yep, I use lemon essential oil in something or in some way practically every single day. I often use lemon in my homemade laundry detergent because it’s so great at getting out grease stains. 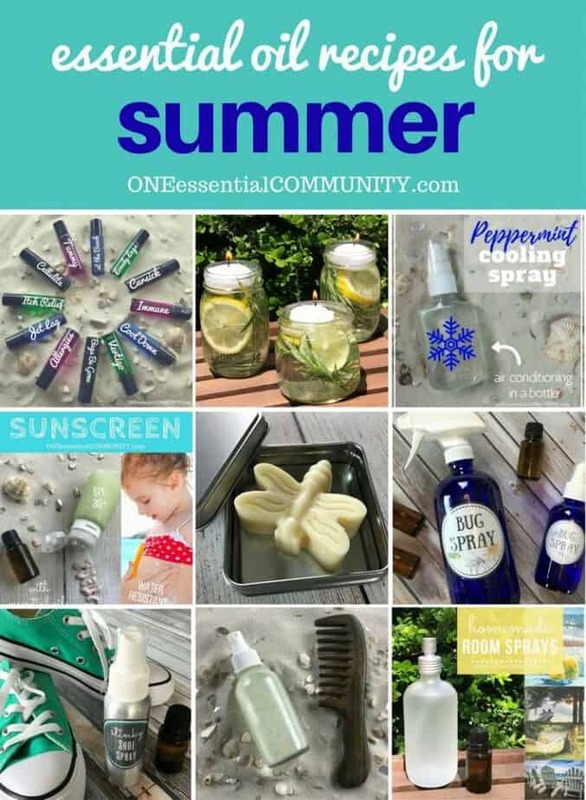 I use lemon essential oil in my DIY mold & mildew spray because it’s a powerful cleaner, as well as being antimicrobial, antiseptic, antiviral, and antifungal. I use lemon in many of the foaming hand soaps that I make because it’s soft & gentle on hands and I love the scent. And, of course, lemon is frequently an ingredient in many of my diffuser blends. 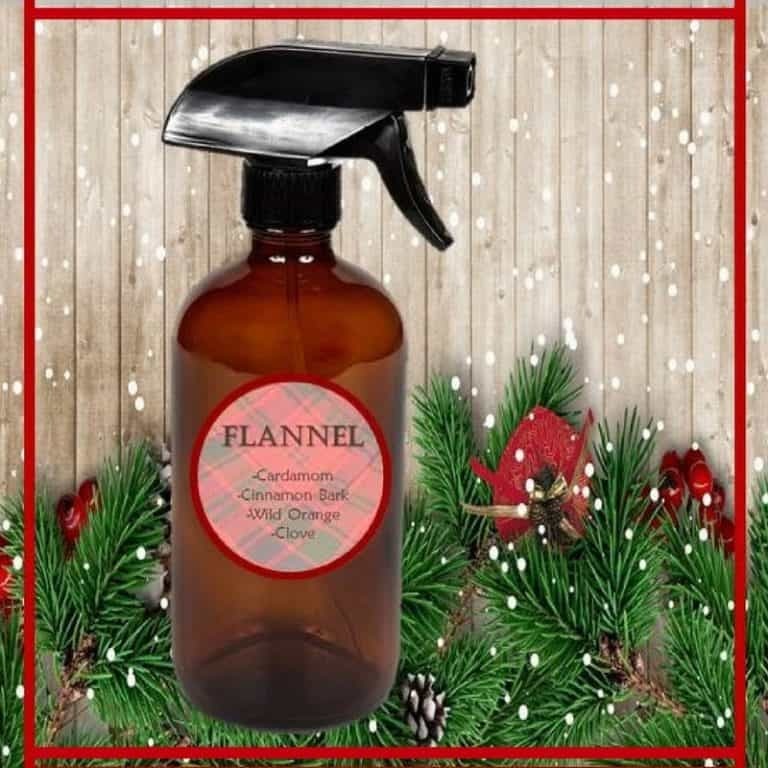 It has a wonderful fresh, clean, citrusy scent that I just love! 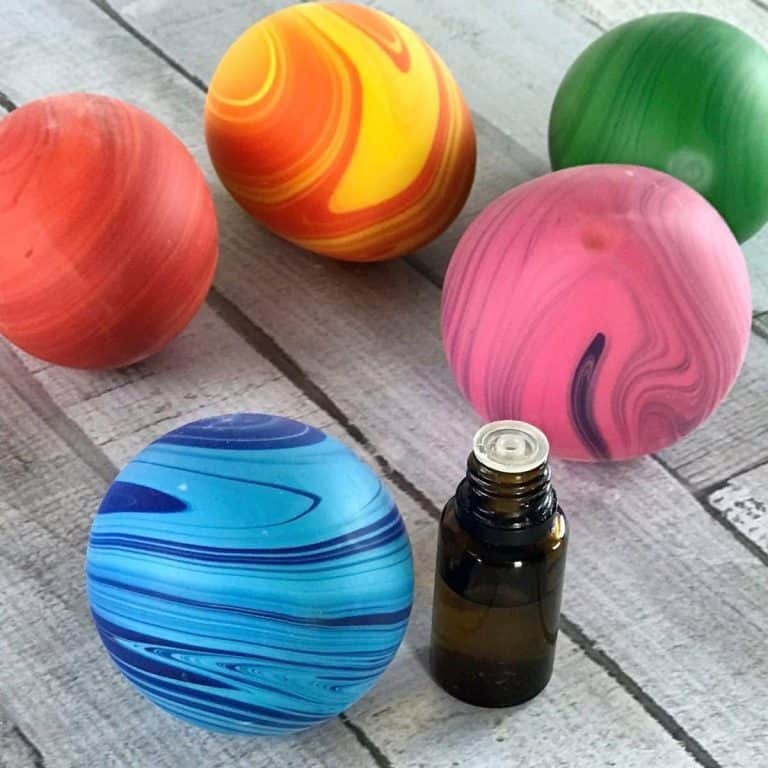 Plus it blends well with so many other essential oils (read more about that below), and it has lots of great therapeutic benefits (more on that in the next section). Lemon essential oil is one of the most versatile essential oils. It has so many uses from relieving nausea to getting rid of acne to keeping bugs away and stopping coughs to eliminating mold & mildew. Lemon is so much more than just a great scent! 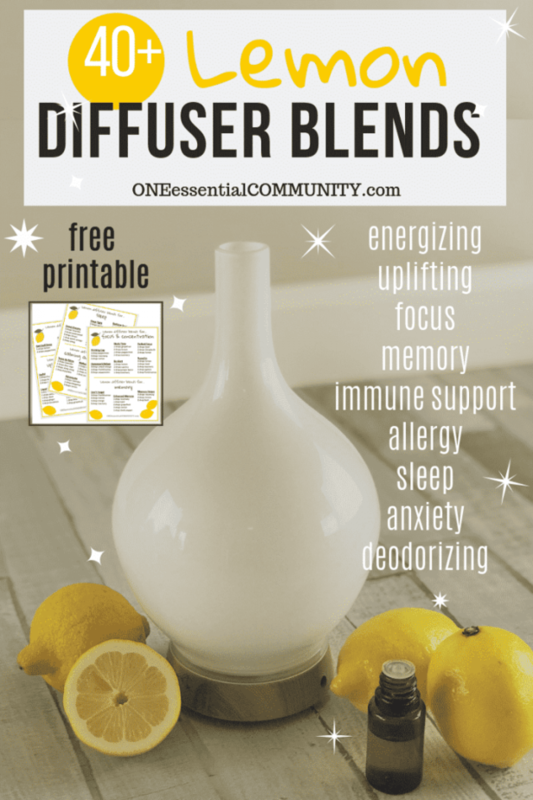 Because lemon essential oil is useful for so many things, I’ve organized these diffuser blends by the following therapeutic benefits. and, of course, frankincense essential oil– what isn’t it great for?!! 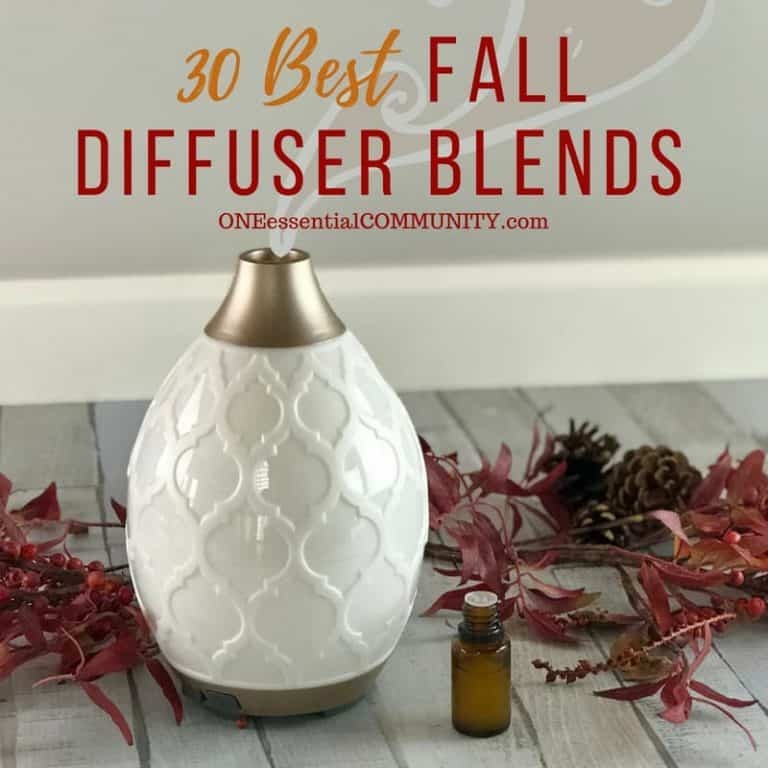 Below you’ll find lots of favorite lemon diffuser blends. 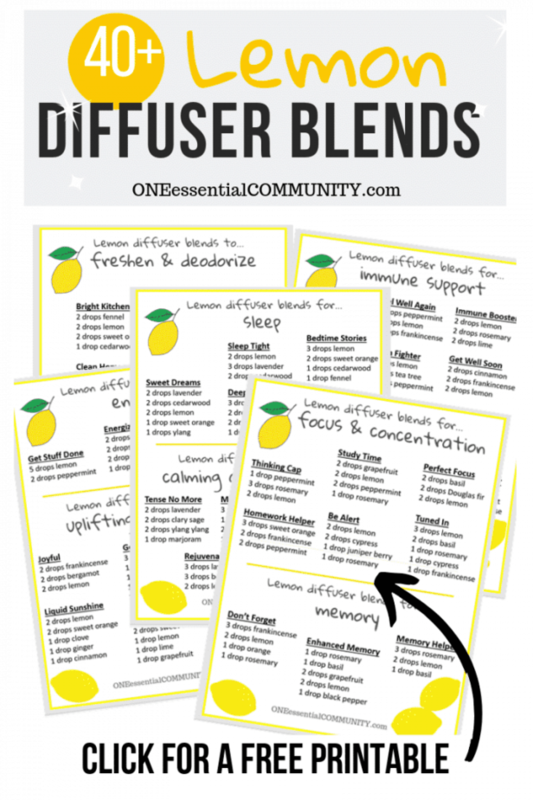 Click here for a free printable of all 40+ lemon diffuser recipes. 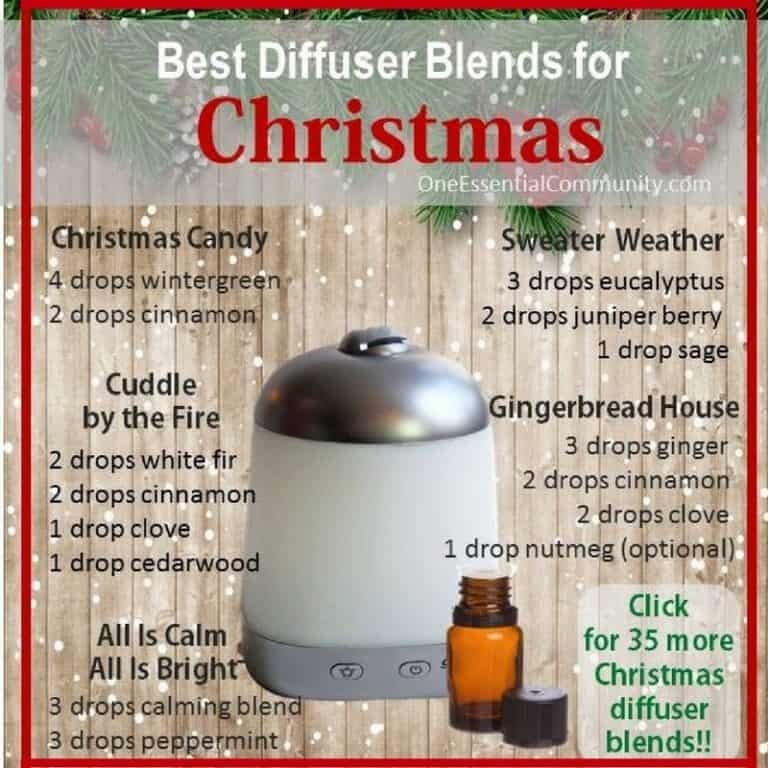 Love diffuser blends? Love free printables?